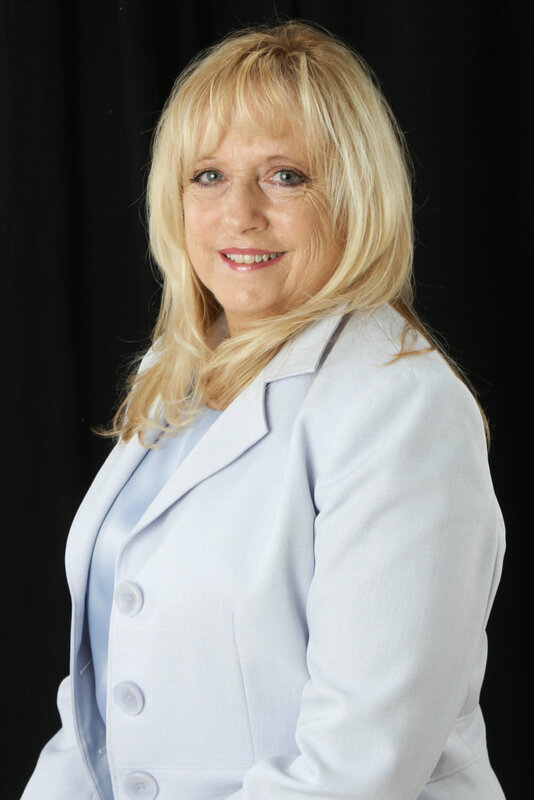 Bonnie Jackson has worked with some of the nation's largest mortgage companies and banks, and has substantial background in a broad range of mortgage products and services. She is highly regarding by Realtors, builders, borrowers and a recipient the 2014 and 2015 Five Star Mortgage Award Winner. What makes her smile the most is when she has had the opportunity to help a homeowner turn the American dream into a reality.